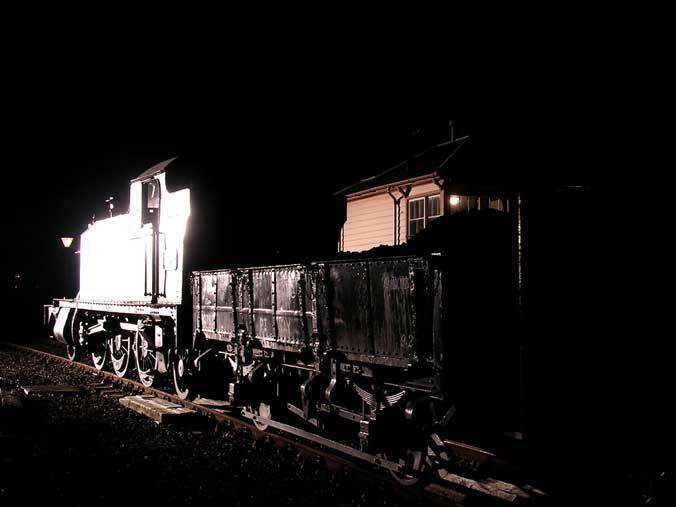 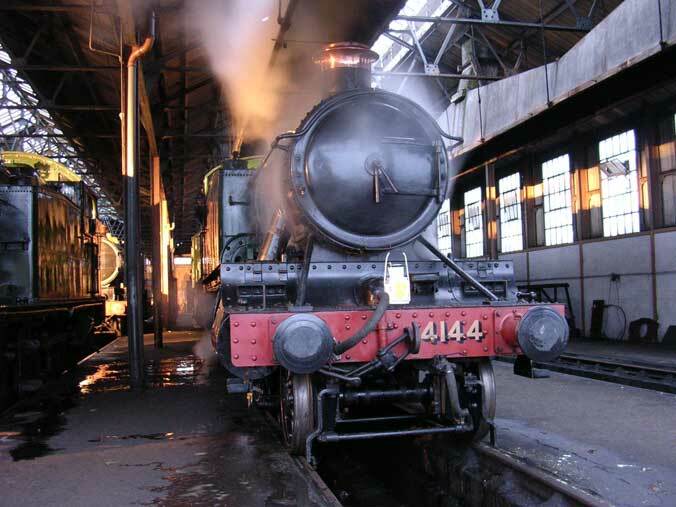 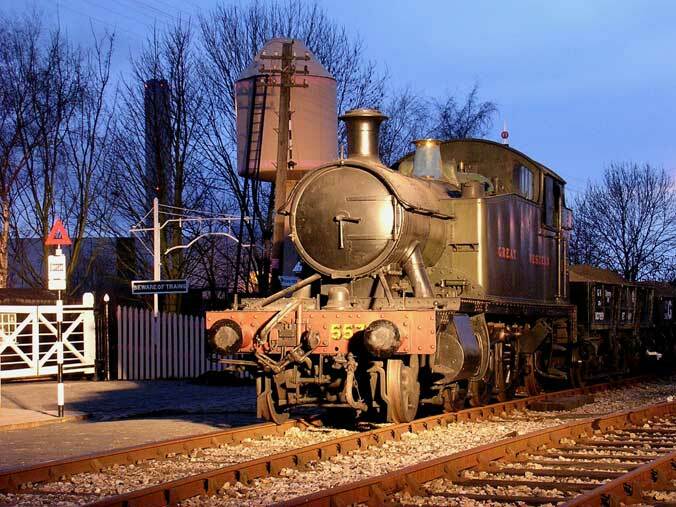 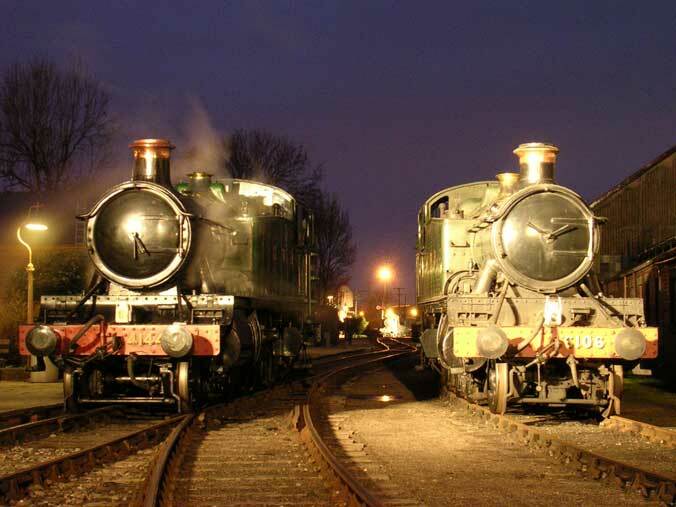 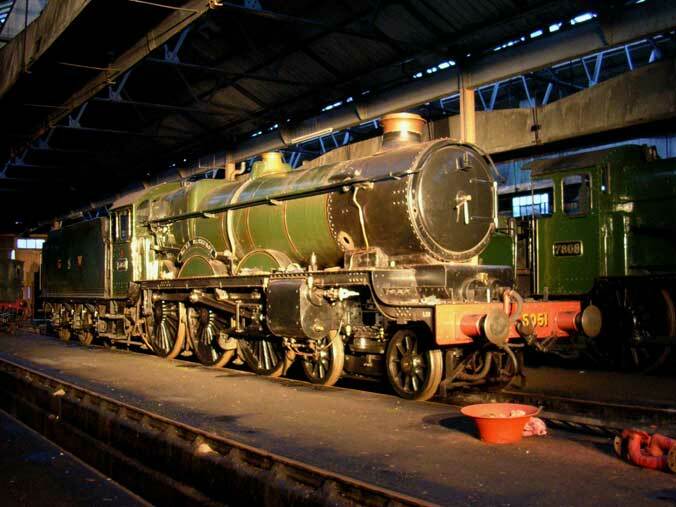 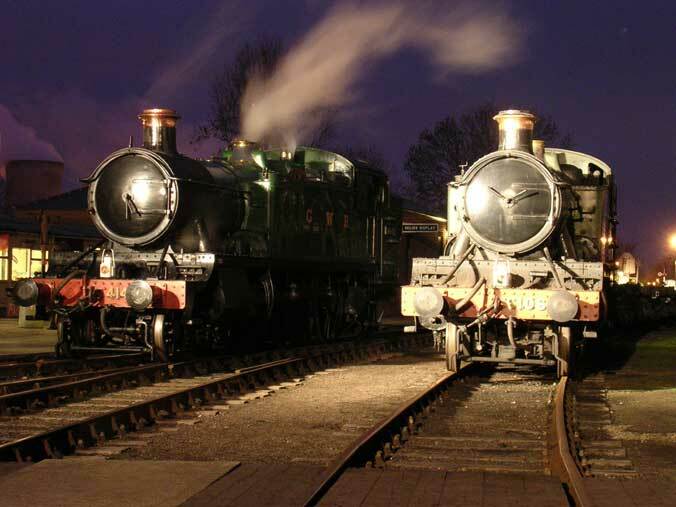 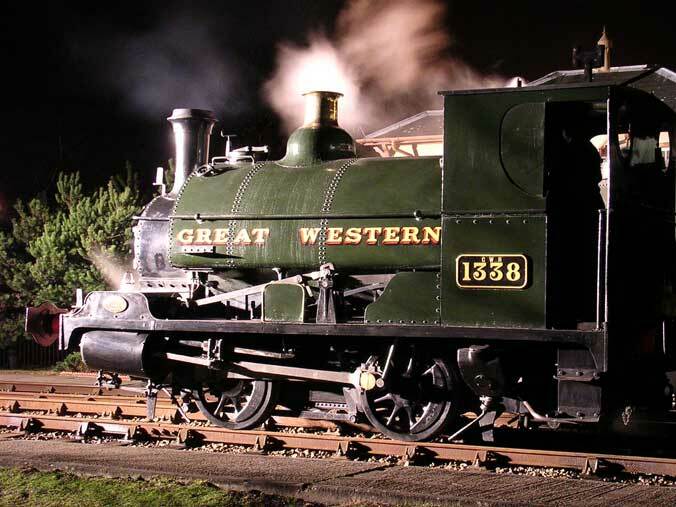 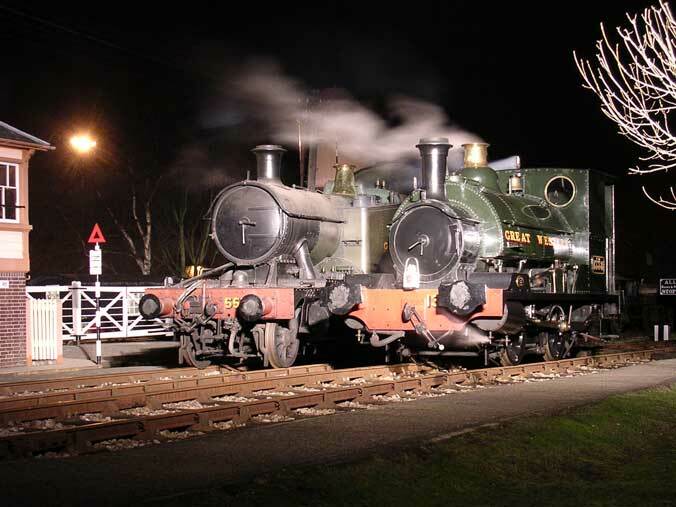 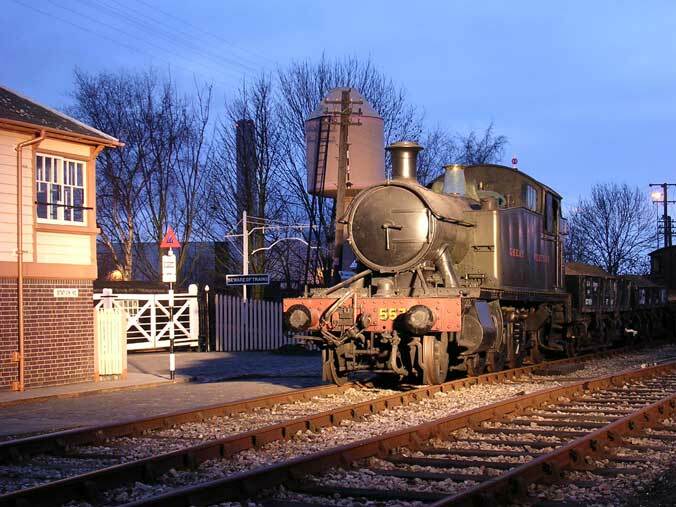 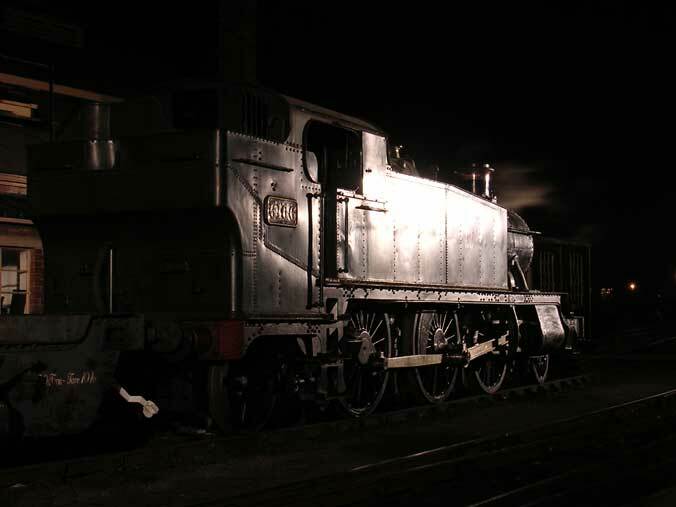 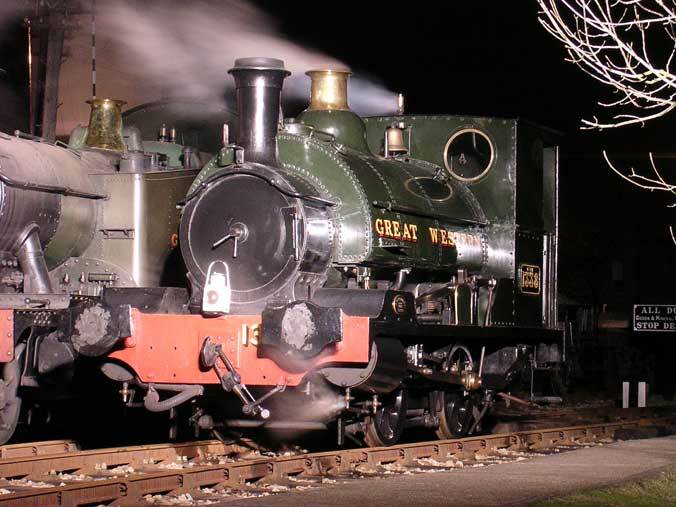 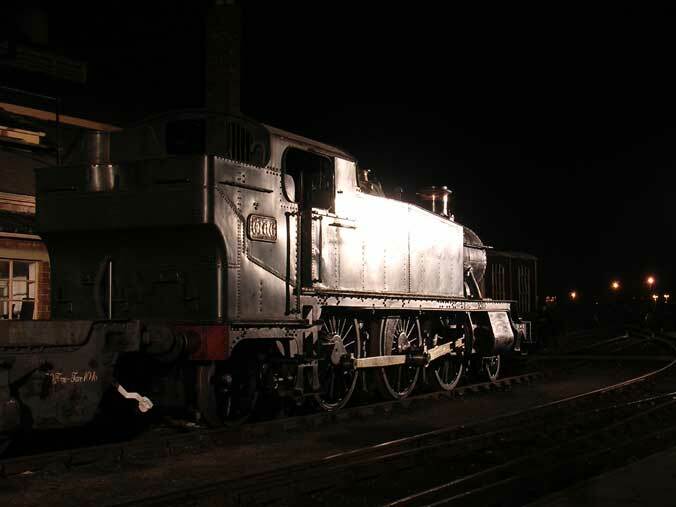 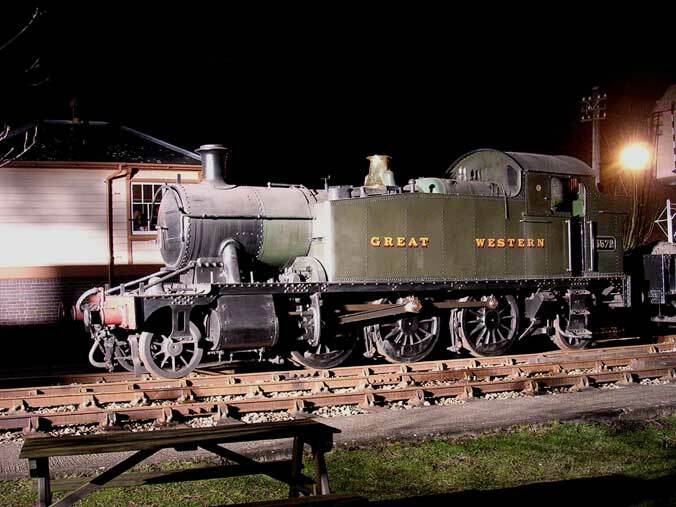 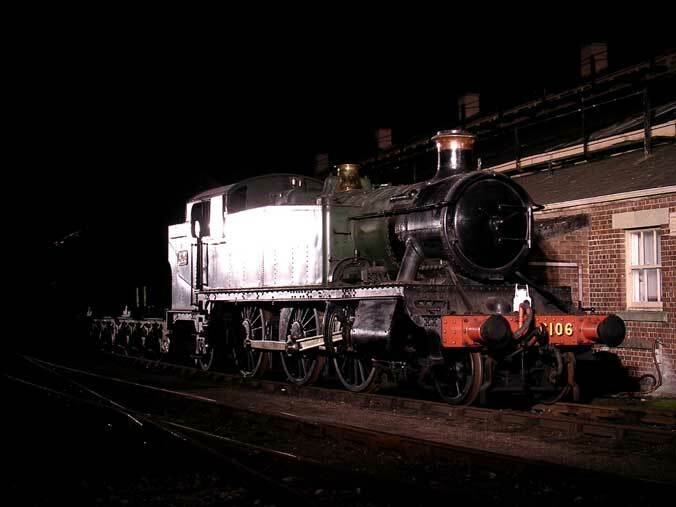 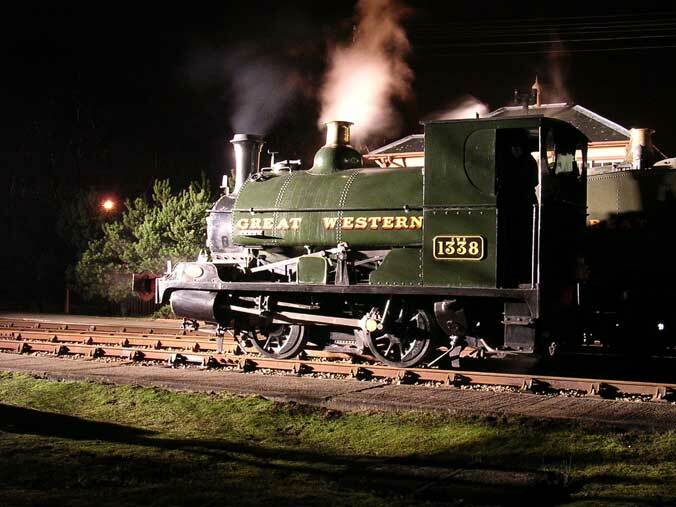 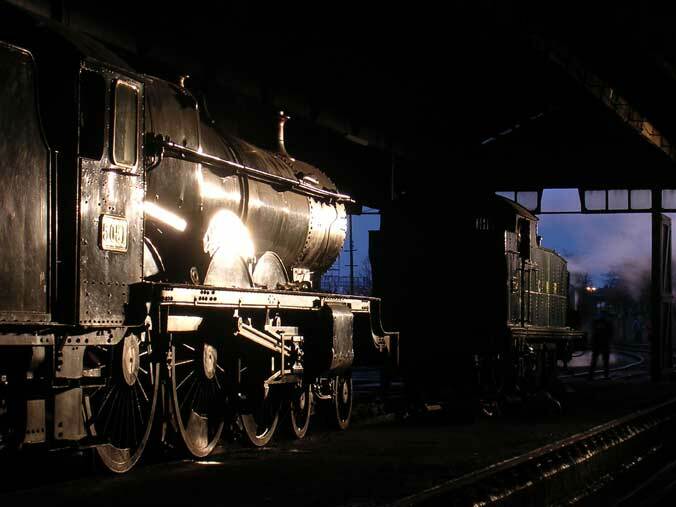 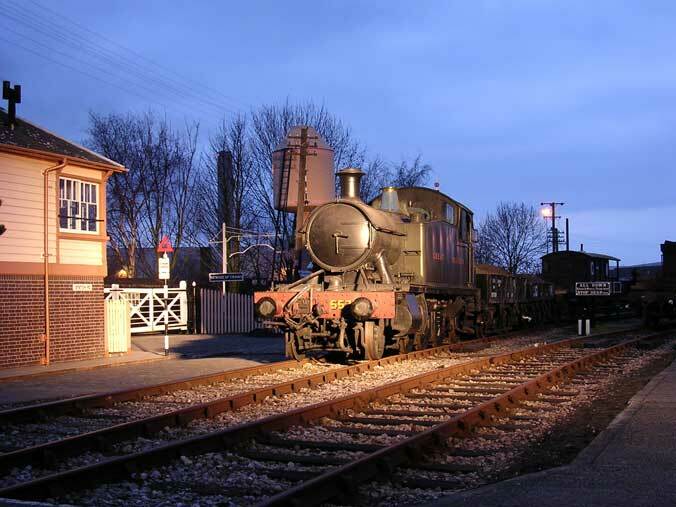 Didcot Railway Centre hold several photographers evenings throughout the year, during these events the D.R.C. 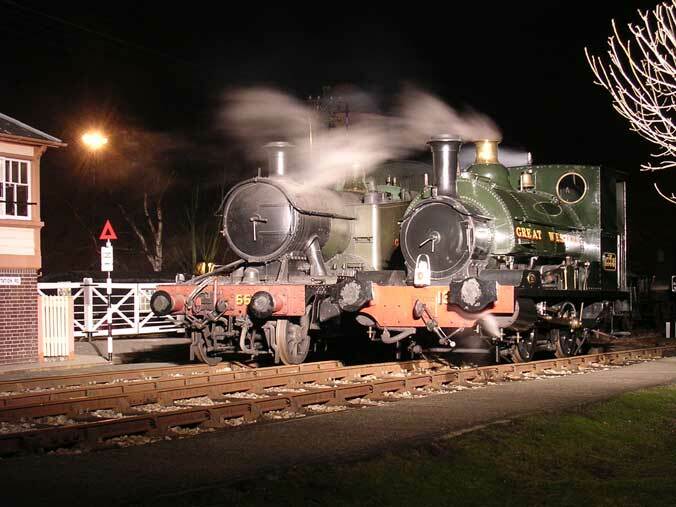 steam the engines up and run them along the track. 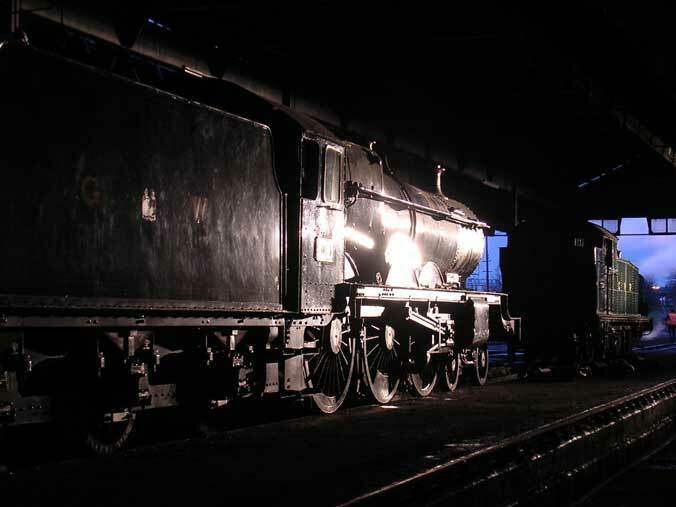 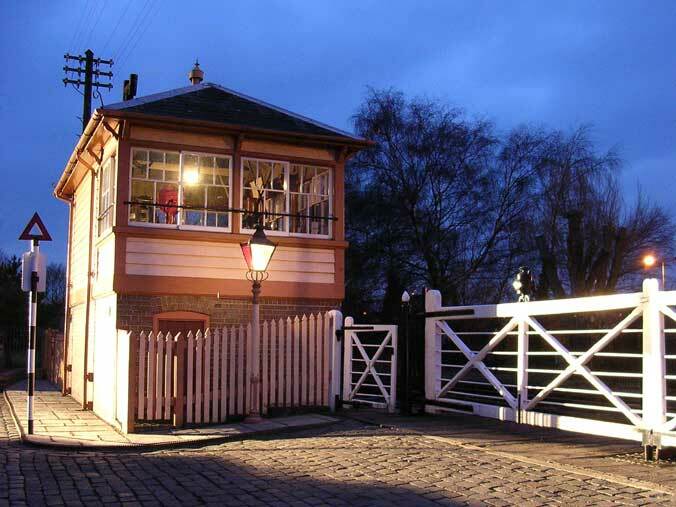 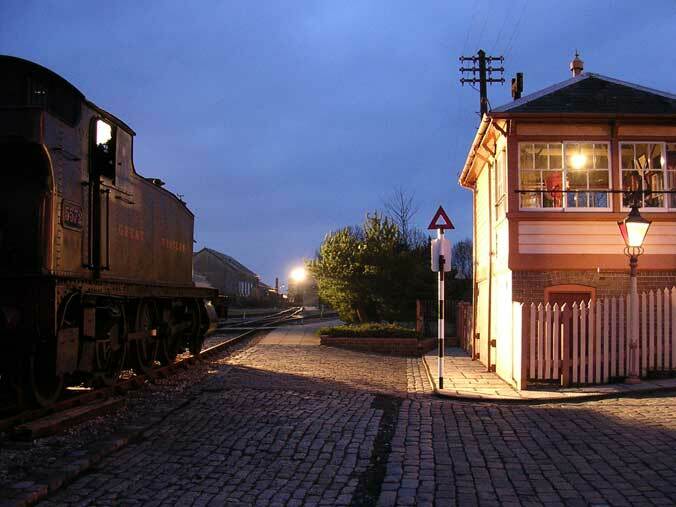 The centre also has several period buildings which serve to transport the viewer back in time to an era when the railways flourished and had real character. 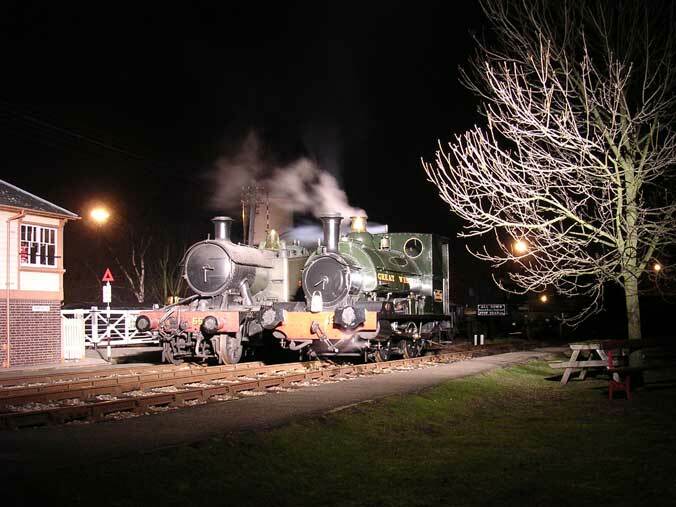 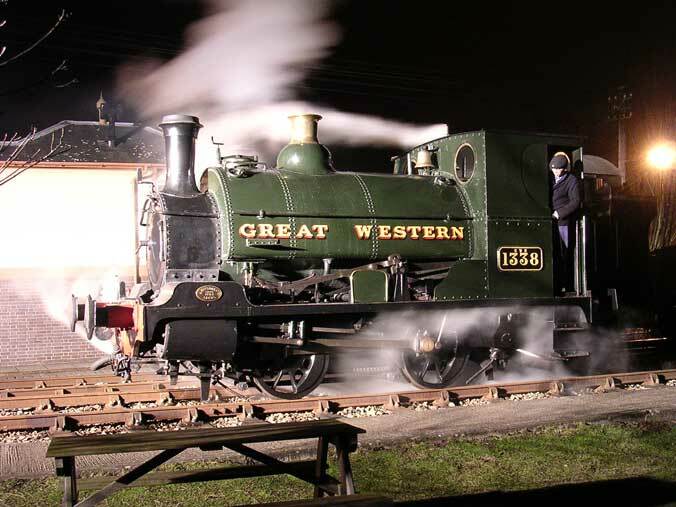 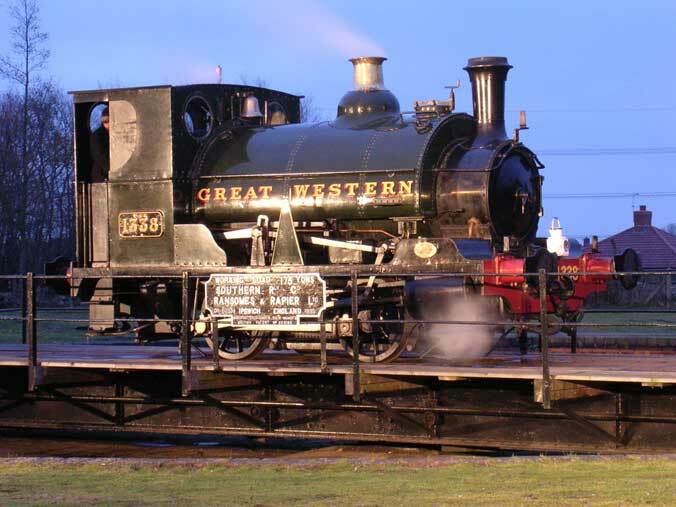 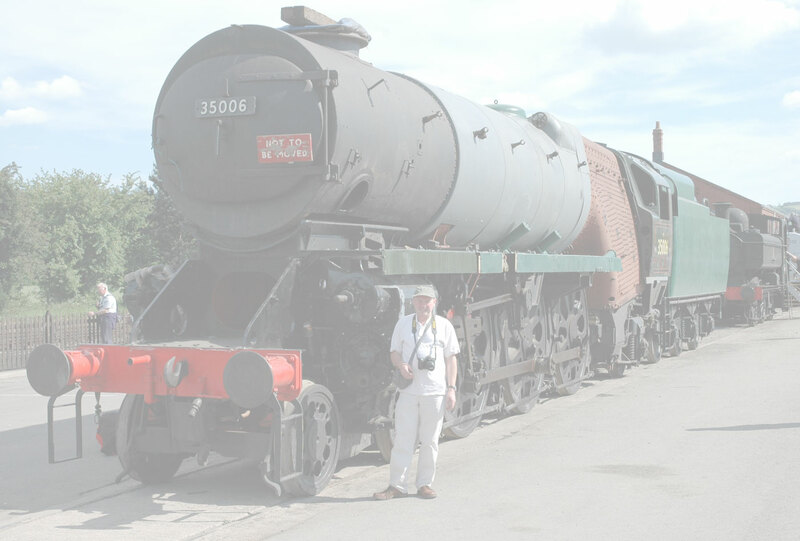 A trio of Society members, namely Rich, Bill, and Neil, made the journey to Didcot in deepest Oxfordshire on the evening of Friday the 20th of February 2004 to take in the sights and sounds of this fascinating organisation. 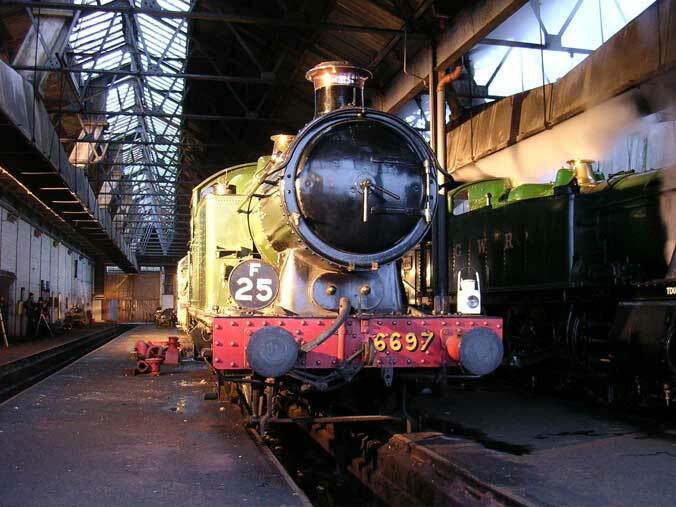 Copyright of all the photographs in this gallery belongs to R.Kelsey.